Creature of habit, yup that is me! On Easter Sunday 2015, we were invited to meet my family at 4:00 PM, my parents country club for an Easter Buffett. Double whammy, a meal at a non meal time, and a Buffett! So, deep breath. I used my tools to process the day, mentally prepare for what would come, and padded myself with supports for when triggers blasted off. It worked out ok, but, Ed (Eating Disorder) was riding on the backseat of my day, which by the way was amazing with my husband and kiddos. Egg dying, egg hunts, church, time with family, new Easter outfits and sunshine all fantastic stuff! I arrived for the meal at my parents club, I selected items that were in between safe and challenging, but, I still left feeling like it was not enough, yet I was fearful of too much. You see the day was not routine, not the habitual pattern that runs through most days of the week. Meal times and meal food intake amounts were off, the OCD patterns of what happens first, second, and third were all up in the air, anxiety was rising. Again breathing in and out, focusing on my thoughts as only thoughts helped a lot. I arrived home to read a blog from a friend who has a passionate relationship with food and as I read it I started to cry. I want what she has, I am jealous of what she knows, I am annoyed that I am still sitting in a prison with the door open. I stepped out yes, I ran out and I left, but, it is so easy to sit back down in the middle of the cell, and watch. I watched today at the Easter Buffett, I watched people chose what they wanted, go back for seconds or thirds, I watched and wondered how do they know, how much to have, what they wanted and what to try, I was stunned and frozen with thoughts and comparisons, cognitive distortions, but truth. I end the day with this in mind, I am not perfect, I am still working, I am still learning and in process. I am 100% confident that I did better today with managing my anxiety than I would have done a few years back, I recognized the diseased thoughts as they popped in and out all day long. In church today we talked about focusing on what is next, not the past, so I head to bed tonight focusing on tomorrow and the next moment, eager to use today as another tool in my belt. 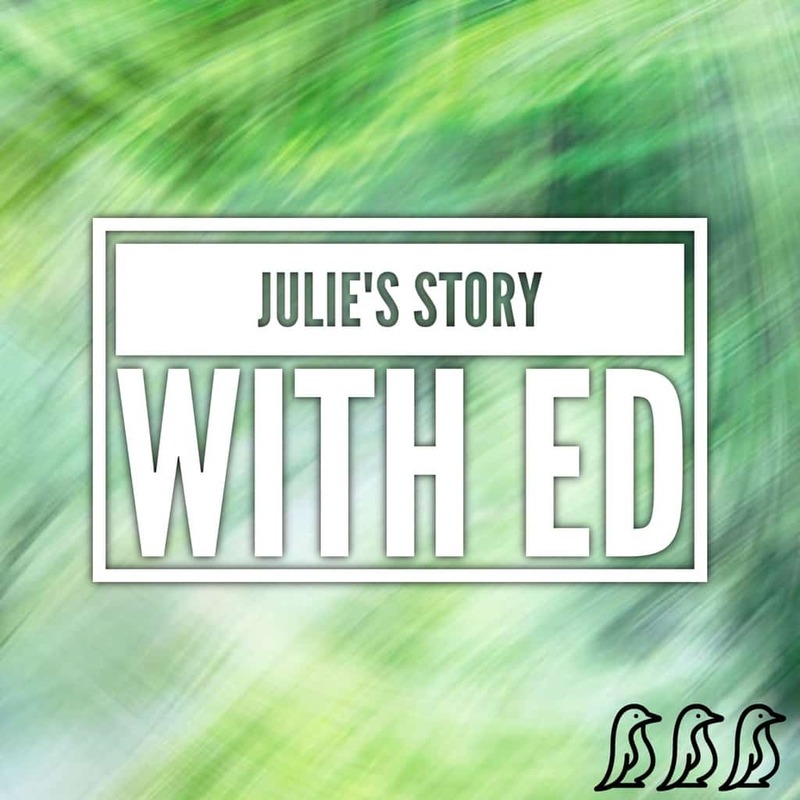 Julie is a mother, daughter, sister, friend, yoga teacher, educational director, neighbor and most certainly not a number! 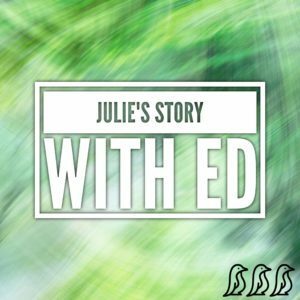 Below is her first blog post from 2013, where Julie admits to her long-term relationship with “Ed”…. My EATING DISORDER. Growing up in an affluent suburb of Philadelphia, I felt pressure to do the perfect things be the perfect girl, teen, woman. The family unit was to look always perfect no room for error. Eating out a lot growing up was “normal” and I had limited exposure to fruits, veggies, or much variety in foods. Food was just there; not something that was enjoyed or created out of love or fun. It was just in package or eaten at the country club/ restaurants. I can honestly say until college I never had a spice beside salt or pepper; only exposure to vegetables were frozen broccoli and baby carrots. My fruit exposure was maybe watermelon or strawberries with ice cream on Fourth of July. Hence why I enjoyed eating at my friends when they ate meals at home, I also enjoyed eating at my grandmothers she cooked a lot and made a variety of foods. Growing up life was always busy; busy with work on committees, playing sports, enrolled in clubs and after school activities. I was always doing something never just being still, present-with feelings physical and emotions. I still to this moment have anxiety around empty space and time. It is scary and it feels safe only when I fill it with an activity or words. As I was “hustling” around core feelings I lost touch with my true self, the part of me that was not worthy. I learned to stay busy and then I did not have to ever be with myself and truly know myself or learn to love who I really am. And then that distraction was transferred into my” Ed.” I was just always “too busy” to eat and feel my body feel hungry. 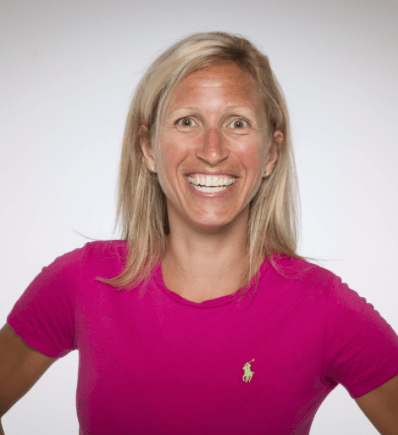 I wanted to change this busy way of being but with the emotions and anxiety around control standing in the way I could not actually do it safely and hung onto control over food and diet. When I eat and feel full it keeps me present and still; and when I am in that place it is scary and does not feel safe because it is new territory. My yoga practice is so helpful because I must be present and feel my feet, legs, hips, hands, etc. I wanted to be perfect for my parents and for everyone else, and it was when I realized that I could never be perfect I decided that I was not good enough; not good enough to eat or to be present with my physical body. I totally disconnected with my physical self, I could not even tell what type of clothing was on my body, cotton, wool, etc. I was in an abusive relationship with an older guy from the year 1994 to 1999. My ex-boyfriend kept trying to break up with me and I kept begging him to come back. I am not sure as to why because I had a strong male role model in my life, my dad. When we finally broke up I found ED something else to control. My mom and dad forbid me to see my ex-boyfriend which of course made me want to see him more and more; I learned in that relationship how to hide the truth and lie; something I mastered so much that I lied to myself and my body about what it needed. After that breakup my controlling energy went toward my eating disorder, trying to control something… anything… I could not control my mom or my relationships so I took to control over food. I sought out Bikram yoga in 2001 at Lisa Taylor’s Bikram studio. I practiced there at and another Bikram studio in Lancaster until 2007. I hit a low in 2007 when the other yoga studio I was practicing in told me I could not come back – my weight was too low for them to allow me to practice – I came back to what is now Evolution to be welcomed with open arms and support but was still held accountable to get healthy. So I lied said I was “working on it” for years. I said what Lisa and other caring yogis wanted to hear but I never actually did it. I just hustled around doing it and told myself I would do it when… I guess deep down inside I knew yoga was a way to present me and ground me away from my irrational thoughts, but at that point it was only being used as exercise, only recently have I been able to use my practice as a recovery strategy. Breakfast of Champions Left Me On Top of Blueberry Hill, and I Found My Thrill!